The complex nature of shipping pharmaceuticals: What you need to know. In the wide range of services offered by the shipping industry, shipping pharmaceuticals is one of the most sensitive tasks for freight forwarders to deal with. Pharmaceuticals are extremely delicate and they are often expensive. As such, they require a high level of expertise to transport safely. Pharma logistics necessitate specialty freight services to make certain that the sensitive materials being moved are not impacted negatively. When shipping pharmaceuticals, you can expect strict control over your cargo as well as sophisticated tracking abilities, particularly if you choose to rely on the services of a reliable freight forwarder. At all times, the integrity of the pharmaceuticals products must be protected from the factory to the point of delivery. To make certain that this is done properly, the pharmaceutical cold chain, which refers to everything that is used to maintain the integrity of the products, must be maintained. 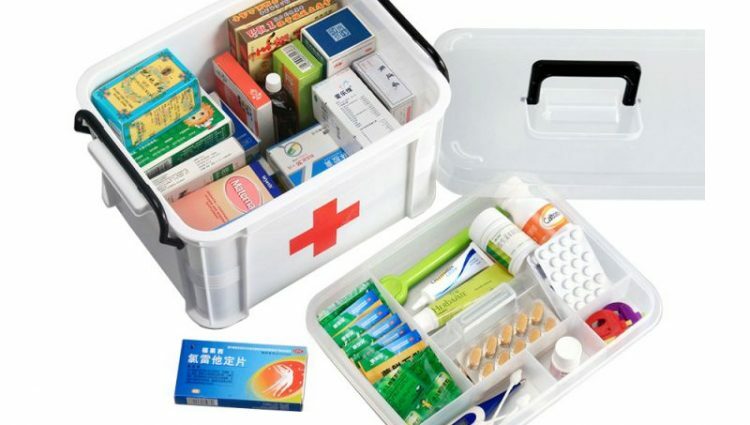 The pharmaceutical cold chain consists of packaging and shipping materials such as refrigeration systems, disposable cold boxes, and cold storage facilities. The process of shipping pharmaceuticals involves the use of long and complex routes as well as the maintenance of temperature controlled environments. Furthermore, as lives may depend on the successful transportation of a drug from the point of origin to its destination within the correct temperature range and within the specified timeframe, the pressure for freight forwarders is heightened further. Regardless of whether you are transporting your pharmaceutical cargo through the ocean or through road freight, it is vital to educate yourself about the complexities of shipping pharmaceuticals. Temperature control is such a huge factor when it comes to shipping pharmaceuticals. It is such a significant factor that as little as a 2 percent drop in the temperature variation can result in ruined pharmaceuticals. Temperature control is such a tricky thing to master that if you rely on an unqualified freight forwarder, it can result in serious losses due to lost efficacy. Since weather patterns are incredibly hard to control, it crucial that all elements of temperature control are handled properly. Besides maintaining the right temperatures, moisture is also another critical component of shipping pharmaceuticals. Moisture can ruin not only the packaging but the pharmaceuticals contained within them as well lead to degradation and product damage. Bad weather conditions such as snow and humidity can create excessive moisture so it is essential to make certain that the environmental control is on point throughout. The unique difficulties of shipping pharmaceuticals make it necessary to rely on real-time temperature monitors as the best way to maintain the integrity of pharma shipments. The most effective temperature monitors keep an eye, as well as record the temperature throughout the entire life cycle of shipping and distribution. Such systems ensure compliance is observed and they also send alerts when variances in temperatures occur. When environmental and temperature control is maintained, thermal pallets are usually included as a secondary form of protection. Insulated Thermal Pallet Covers are utilized to keep the items safe and undamaged. For instance, when it is cold, the thermal pallets keep the temperatures underneath warm while during summer, they reflect the sunlight so that the pharmaceuticals inside are kept cool and safe. Thermal pallets also prevent any moisture from the snow or rain from penetrating your packaging, which keeps the pharmaceutical cargo safe from damage. At Sidoman, we help pharmaceutical distributors alleviate the environmental risks associated with shipping pharmaceuticals. Sidoman offers services that can ensure that your delicate cargo is protected. If you are going to ship pharmaceuticals, give Sidoman a call and we can help you put together an approach so that your pharmaceutical cargo is transported securely. Contact us today to get started.